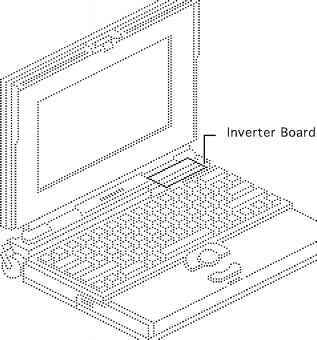 Important PowerBook 160 165 180 family includes two displays an active matrix and an FSTN display. Each of these displays requires a compatible inverter and display cable the inverters, display cables, and displays are not interchangeable. Before ordering one of these parts, refer to the display matrix shown above. No preliminary steps are required before you begin this procedure. 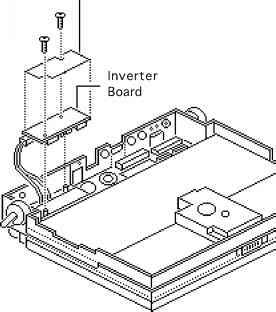 Caution The PowerBook 160 165 180 contains CMOS devices that are very susceptible to ESD damage. Review the ESD precautions in Bulletins Safety. 2 Carefully bend the door so that the middle bows downward and unhinge the two bottom door pegs. 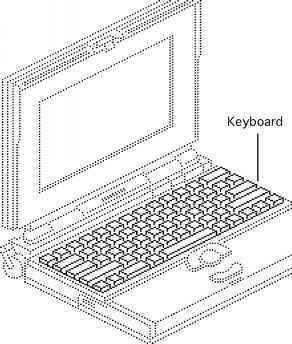 Before you begin, remove the following Caution The PowerBook 1 60 1 65 1 80 contains CMOS devices that are very susceptible to ESD damage. Review the ESD precautions in Bulletins Safety. Caution The trackball ribbon cable is fragile and should be handled with care. 1 Pull out the locking tab on the trackball connector and remove the trackball ribbon cable. 2 Using a T-8 torx driver, remove the two mounting screws and lift the trackball assembly from the top case. 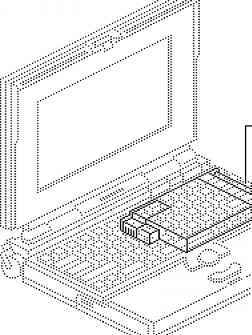 Before you begin, remove the following Caution The PowerBook 1 60 1 65 1 80 contains CMOS devices that are very susceptible to ESD damage. Review the ESD precautions in Bulletins Safety. Caution The keyboard ribbon cables are fragile and should be handled with care. 1 Lift the locking tabs on the two keyboard connectors and remove the keyboard ribbon cables. 2 Using a T-8 torx driver, remove the seven mounting screws and lift the keyboard from the top case. 1 Reseat PSRAM expansion card and check connection. 2 Replace PSRAM expansion card. 1 Disconnect hard drive data cable and restart computer. If startup sequence is normal, reconnect cable and retest. 3 Disconnect floppy drive cable and restart computer. If startup sequence is normal, reconnect cable and retest. 1 Recharge battery or attach power adapter. 2 Verify that peripherals are low-power. 3 Remove external devices or connect power adapter. 4 Try known-good, charged main battery. 5 Try known-good power adapter. 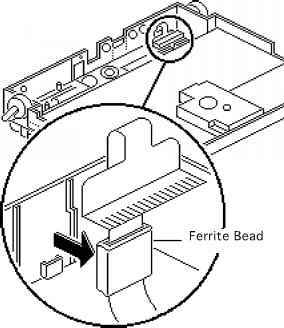 Computer runs when plugged into wall outlet but not on battery power battery voltage is within tolerance 1 Reseat battery to make sure it is mating with contacts on motherboard. 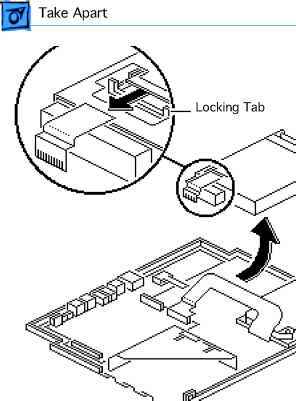 2 If motherboard includes removable fuse, replace fuse. Row or partial row of pixels never comes on (white line) Check cables. 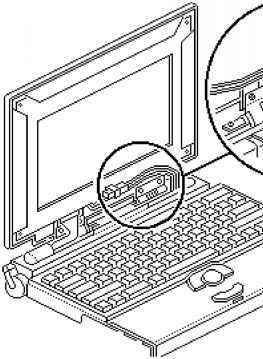 Replace display cable. 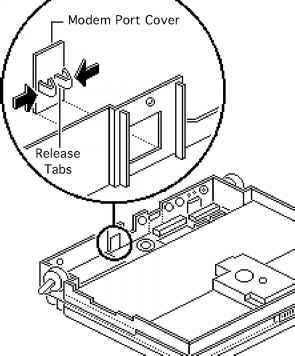 Replace display. 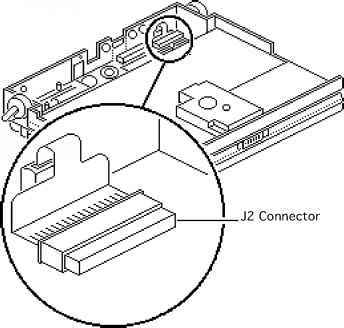 If PowerBook has serial number below FC247xxxxxx or CK247xxxxxx, replace both display and daughterboard. (Do not replace Rev. B daughterboard.) 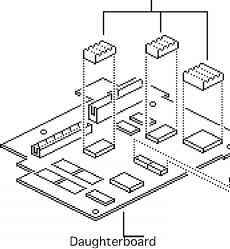 Replace interconnect board. 7 Replace display (CPRC international repairers only) and install System Enabler, v. 1.01. Before you begin, remove the following PSRAM expansion card (if present) Caution The PowerBook 160 165 180 contains CMOS devices that are very susceptible to ESD damage. Review the ESD precautions in Bulletins Safety. Caution The hard drive, floppy drive, and thermistor cables are fragile and should be handled with care. 1 Lift the locking tabs and remove the floppy drive and thermistor cables. 3 Remove the two hex-head screws and lift the motherboard from the bottom case. Before you begin, remove the following CMOS devices that are very susceptible to ESD damage. Review the ESD precautions in Bulletins Safety. Caution The PowerBook 160 165 180 contains 1 Using a T-8 torx driver, remove the torx screw, washer, and spring clip from the inside of the elevation foot. Strange mix of characters appears on screen 1 Verify that baud rate and data format settings of communications application are compatible with internal modem and remote modem. 2 Check phone cord connection and operation. 3 Remove and reseat modem card. 4 Verify that System is 7.1 or later. Remove and reseat modem card. Replace modem board. Replace interconnect card. Replace motherboard. Present, but internal 2 floppy drive does not 3 operate 4 shows Mac icon with 3 blinking X 4 Try known-good floppy disk. Check floppy drive cable connection. Replace floppy drive cable. Replace floppy drive. Replace daughterboard. Replace motherboard. 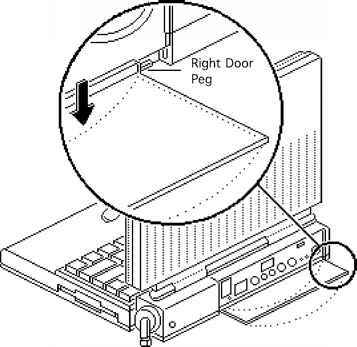 Verify that trackball or mouse button is not stuck. 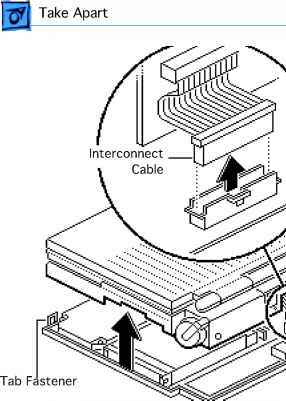 Check floppy drive cable connection.